A mouse just ran across my kitchen floor while I was putting groceries away. I screamed “OHMYGAWWWWD NOOOOO!!! !” and ran down the hall shrieking and hyperventilating. 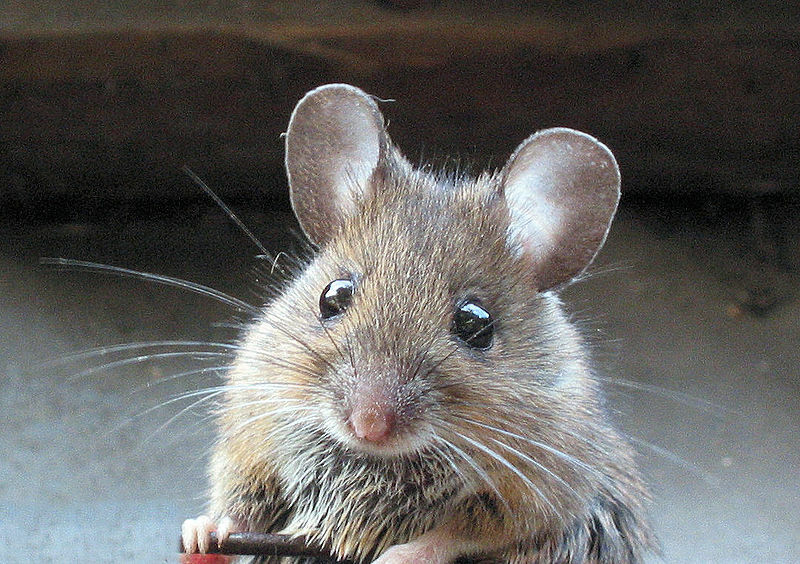 There is almost nothing that gives me the heebie-jeebies more than mice. In fact, I’ve even had recurring dreams where I am being attacked by vicious mice. True story. As I hid in my living room, with the door closed, I tried my usual mantra of calming myself down: You’ve had cancer. This isn’t so bad. It’s not cancer. It’s just a mouse. Nothing can scare you anymore. As the kids these days say – EPIC FAIL. As much as I try to employ this type of logic all the time now, it rarely ever works. As I have said before, I am still fundamentally the same person. Sure, I had cancer. But does this now mean I am not completely, irrationally petrified of a tiny little mouse? Have I been cured of all my pre-cancer phobias? Hellz no. 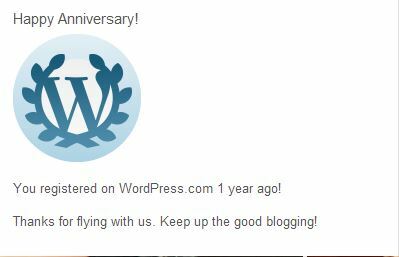 I just got a notification from WordPress congratulating me on blogging for one year. Happy anniversary, blog! What a pal you’ve been. After I was diagnosed, I had thought of starting a blog where I could document what I was going through. But I put it off for a couple months. Not because I was afraid of exposing myself or revealing I had cancer. Not because I had nothing to write about. But because I was worried writing a blog would kill me. I had been searching online for blogs written by young people with cancer, to find something I could relate to. But the more I searched and the more I read, the more it started to feel like everyone who wrote a blog about having cancer ended up dying. I can’t tell you how many blogs I found, particularly of young women with breast cancer, whose most recent entry was either about their cancer metasticizing, or an entry written by a loved one informing the readers that the writer of the blog had passed away. It seemed like for every one blog I could find where the person was alive and well, there were ten more where the opposite was true. So I convinced myself that if I were to start a blog, I would be writing my own death sentence. That my blog would join the many other young adult cancer blogs, with a sudden, abrupt ending, letting down all those who stumbled upon it, looking for inspiration and hope, as I had with so many others. I felt like writing a blog, and having people read it, would somehow curse me, and set my fate in stone. I’m not sure what changed, but eventually I realized this was a crazy way of thinking, and blogs do not have the power to kill you. At least I really, really hope they don’t. Writing this blog has truly been a gift to me, connecting me with so many awesome and lovely people all over the world. It has given me a healthy dose of confidence, allowing me to feel both brave and vulnerable, and uninhibited in my self-expression. It has made me feel less alone and isolated during a very lonely time, being the dependable friend I so badly needed. It has forced me to confront some very deep and dark feelings. It has also turned me into some sort of writing machine, where I feel as though I can’t stop, and I won’t stop (to quote the very inspirational Miley Cyrus). So, happy birthday dear blog, and thanks for all you have done. I will continue to update you and visit you as often as I can, as long as I have something to say. And you can return the favour by not killing me. And if it turns out you do possess some sort of mystical power to decide who lives and who dies, please choose the mouse. Thank you. Sorry buddy… it’s either me or you.